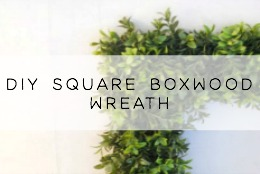 Over the course of the last several months I have been craving simplicity. Its just become apparent to me that I am surrounded by too much stuff. It gets in the way and becomes distracting. The accumulation of things is quite ridiculous and I don't like it. Its needless, a waste of money, time and resources and quite honestly I don't feel like its biblical. I don't need 5 gray shirts...especially when someone is in need of just a shirt, any shirt. So I realized that I had a problem with stuff and needed to start making a change. The best place and probably the most needed place to start was in my closet...I needed a big time purge. 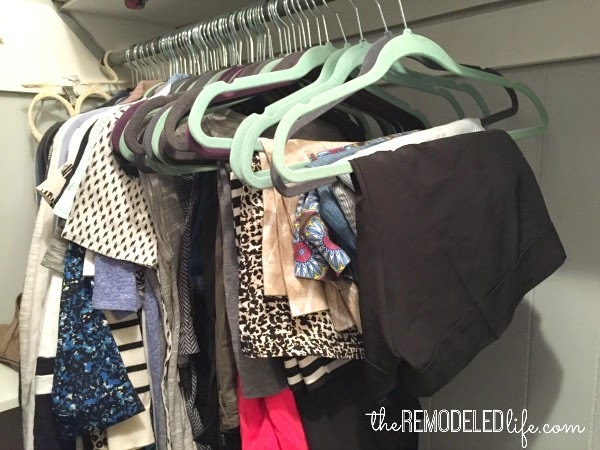 I have tried closet purges before but I always seemed to end up keeping things "just because" or "what if" or ending up with a closet full of things that don't work together. So I came up with a plan. Maybe I'm moving towards a more minimalistic approach in life or maybe I just need to simplify. I'm not really sure yet. I just want to be a good steward and someone who is more focused on Jesus than my stuff. I'm not going to lie, this task was a little difficult and daunting. It took me over a week to complete the entire process. But, I went into it knowing I wanted to do things right and that I needed to take the time to make it right. The first thing I needed to do was to figure out what my wardrobe needed to consist of, or essentially what my style is. I thought about the clothing items I usually go to regularly (because let's face it we have certain items we wear a lot more often than others) and considered what my usual routine is. I'm a stay at home mom who is often helping my husband with messy things at church. So, I needed more casual go to items. After considering what I needed out of my wardrobe I looked at my pinterest board to get an idea of what styles I liked to pin and I began to see a pattern. Minimal classics in more neutral colors and lots of blues. That's what I like to wear so I need to stick with it. Other stuff just takes up space and never gets worn. I made a decision that I wanted a closet with versatile items that could go with many different things to give me plenty of options. Ok, so now the work began. After you have a good idea of what you want to have and keep its time to get rid of stuff - a lot of stuff. 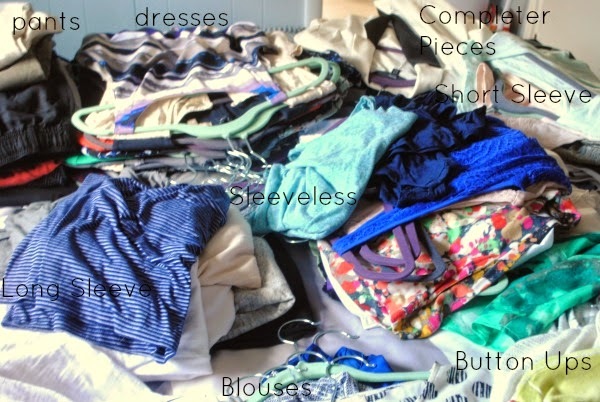 I decided to pull every single clothing item out of my closet, drawers and anywhere else. It sounds like a lot of work, but its really worth it. As I was pulling out items I made little piles of categories like sleeveless tops, button ups, etc. It just helped me see what I really had. 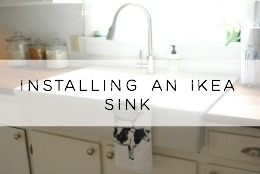 After I had everything pulled out I started with the easy things I wanted to get rid of. The obvious things you don't like or haven't worn in forever or don't fit or are uncomfortable. Also, anything that needed repair needed to go because the realization is that I was just never getting around to it. Halfway through the process I realized I have a need for some items that I don't wear everyday. Justin and I are blessed to have the opportunity to go on several mission trips a year with our students. Those trips usually require a little different of a wardrobe than what I would wear everyday.... like basketball shorts and t-shirts. Plus, I decided that if I was eliminating a lot of stuff, what I keep needed to stay nice so I was able to wear more. So, I picked up a small under the bed storage box and stored those items there. Then I was on to sorting my clothing through seasons. Here in NC we experience pretty much every type of weather and season so I needed to have items put away for colder months and also the extreme heat. Since right now we are in Spring I chose to store away in another bin my fall/winter clothing items to pull out later. This was mainly just some sweaters, flannels and my coat. 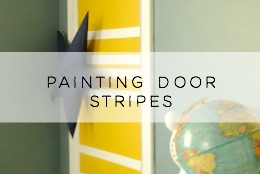 I wanted a simple closet without anything to have to sift through. So after all of that sorting and storing, I began with keeping only what I really liked and putting it in my closet hanger by hanger. Some items gave me a hard time, a few things I put in the closet to only a week later decide to take out. So its a process for sure. Also, a couple of items I was on the fence about so I stored them under the bed in my bin to just wait on. If I haven't reached for it this season its obvious I don't need it. I was so excited to find that I could fit everything I needed to wear in my closet easily with a ton of room to spare. I don't even need one single drawers to store clothing in now! No drawers, no stuffing in anywhere - simplicity. I need to add in here that this does not include a drawer for sleepwear and work out clothes and unmentionables. Although I did go through all of those items as well and reduce what I had. So now, here is everything.. It includes a variety of tops, bottoms, completer pieces (like cardigans/jackets) and a couple of dresses. I cannot tell you how great it feels to get rid of stuff and to easily look into my closet and know that whatever I choose I'm going to like it and feel good in it. Plus, there is no waste and needless things taking up space. My original plan was to get down to 50 items, I am a little over that number but I'm still ok with it. I have been really inspired by some great minimalist bloggers out there who get down to around 30-37 items. I'm not quite there but could see myself there one day as I figure this all out. I decided that it wasn't necessarily about a certain number but just getting down to something I felt good about. Everyones lifestyle is different so you may need different things so a number isn't the key - simplicity and knowing you are being a good steward is. So what does this mean for shopping? For me, I know I need a plan in place so I am coming up with a little list of items that I think would help expand the use of the items I already have. That way, I can shop with a purpose and not just grab things because it was on sale or end up with something overly trendy I will rarely wear. 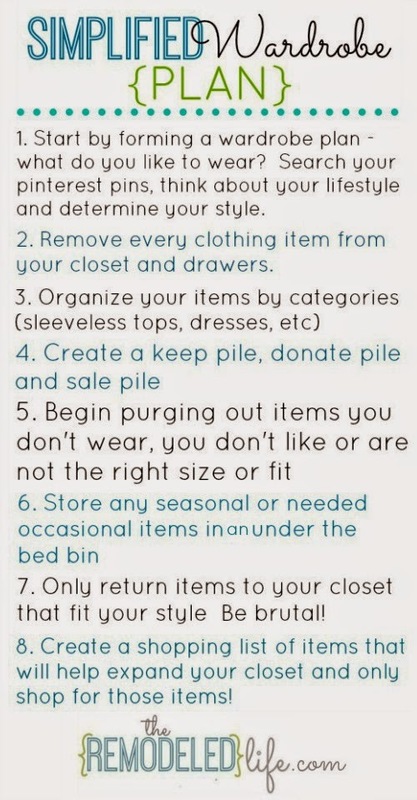 As for what is exactly in my closet now -I am going to share with you soon and also begin showing how many outfits you can create with fewer things! 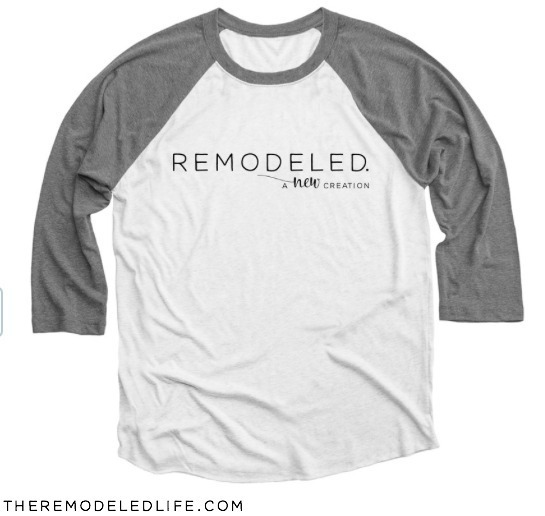 Maybe seeing what I ended up with will help you streamline your wardrobe as well. I hope that in some way this will help you think through what is in your closet that is needed and what isn't. 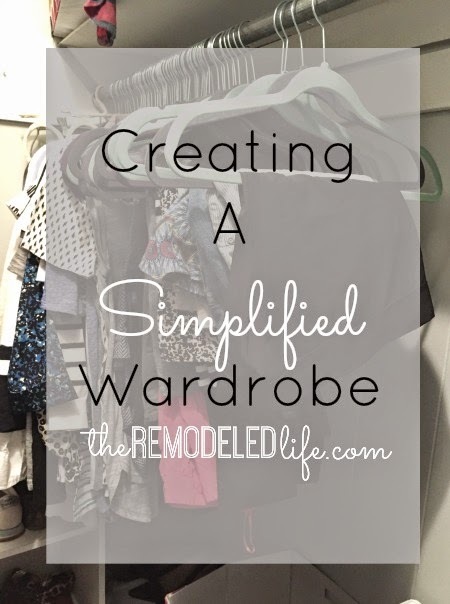 This journey of simplicity is also spilling into more of my house than just my closet so I hope to share some of that as it comes along as well. 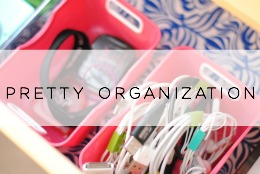 Here is a quick list I put together for helping you sort through and simplify your closets! 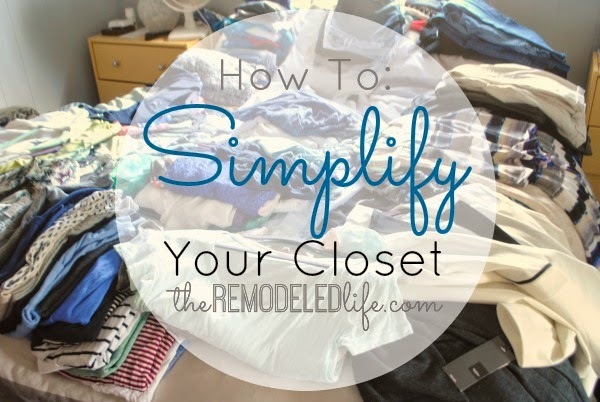 I would love to know if any of you are taking the step to simplify and get rid of stuff! Share with me!